Cupcakes or Pie? I say both, but more on that later. First I am going to finish up what I ate while in Berkeley. Hint.. It involved both cupcakes and pie. In continuing with my wrap up of what I ate in Berkeley, I am bringing you my first meal of the trip. 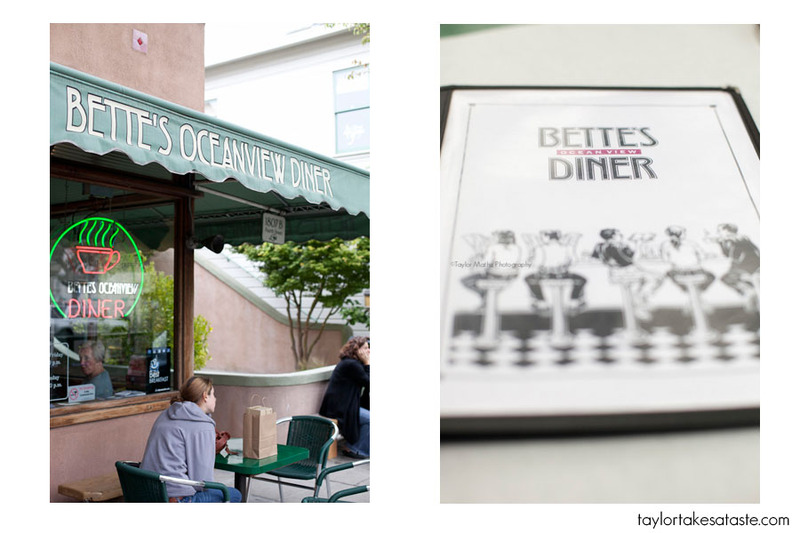 Bette’s Oceanview Diner. I usually try to avoid touristy places when exploring new towns, but in my research I consistently saw Bette’s ranked in the top places to eat, so I decided I had to give it a try. I visited Bette’s for a late Breakfast on a Monday, and I had to wait for about 15-20 minutes, so I can’t even imagine what it would be like on a weekend. Lines at restaurants to me are a good thing, so I was definitely interested in what I would find inside. 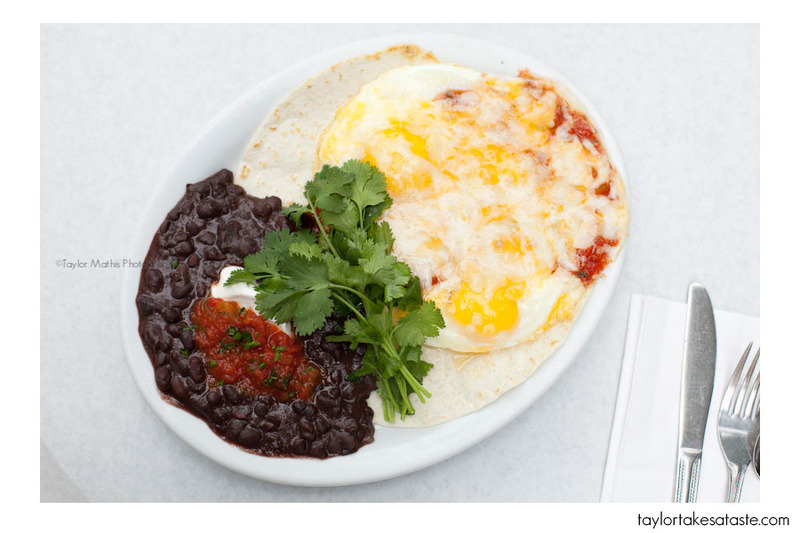 Bette’s is known for their pancakes and scones, but when I saw Huevos Rancheros on the menu I was sold. I love Mexican food and I love breakfast, so when I get the chance to eat Mexican food for breakfast, I DO NOT pass on it. This might not look like a very pretty plate, but I have found that looks are often deceiving. Messy looking food does not equate to bad taste. 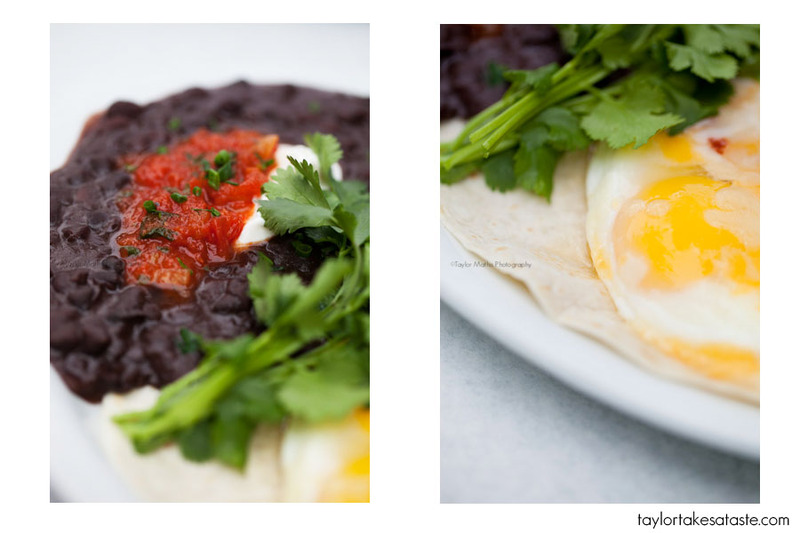 Huevos rancheros are no different. While there are many different variations of this dish, the one at Bette’s consisted of black beans, a tomato based salsa,and two fried eggs cooked sunny side up and topped with cheese and served with tortillas. Delicious. 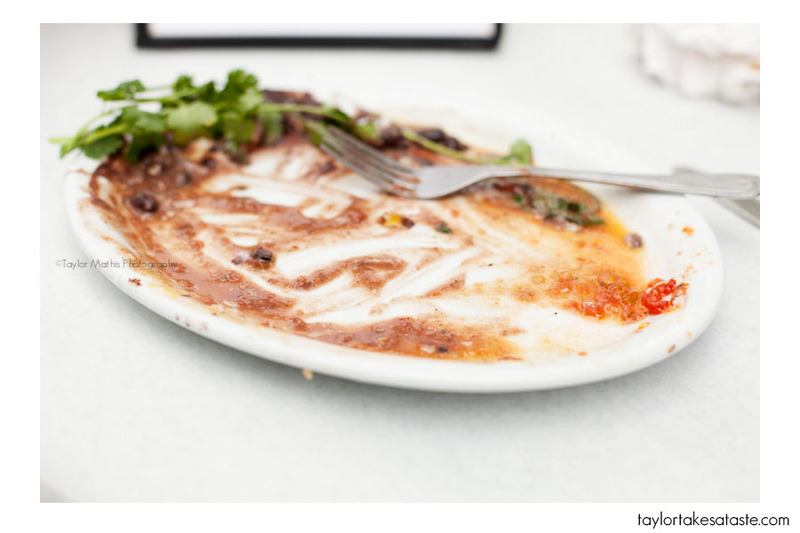 As you can see the Huevos Rancheros didn’t last too long. I enjoyed my breakfast, but there was one thing I couldn’t leave Bette’s without trying…. Their Pie. While their were dozens of fresh made pies to choose from, I couldn’t turn down a slice of peach blueberry rhubarb. Again, this pie may look ugly, but warmed and served a la mode it like the breakfast before it, didn’t last long. After dining on a slice of pie, I now understand why there is a giant slice of pie hanging from the ceiling. And now for the last place I dined at while in Berkeley; Summer Kitchen Bake Shop. Summer Kitchen had a delicious looking menu of take away sandwiches, salads, entrees, and brick oven pizza, but I was there for the baked goods. Upon walking in and seeing their cupcakes, I was sold. My friend Hailey was joining me therefore we each chose a cupcake. a moist dense decadent chocolate cake topped with a creamy home made cream cheese frosting? Well you just have to get both of them. Hailey enjoyed the chocolate one, and after trying it myself I must agree it was the best chocolate cream cheese cupcake I have ever had. I had both cupcakes and pie while in Berkeley, but back to my original point. 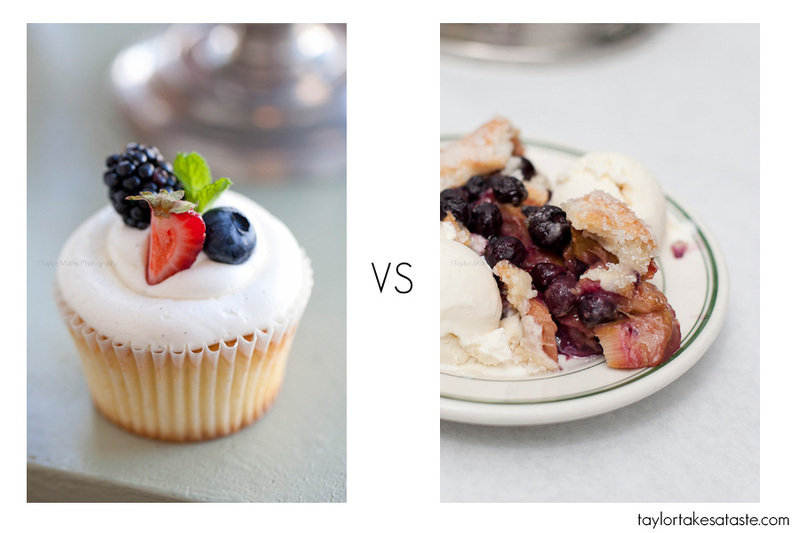 Which is better the cupcake or the pie? Personally I don’t care if cupcakes aren’t “popular” anymore. My whole stance on trends and popular food is that great food can stand the test of time. The “hot trends” of mediocre will run their course and then die out, but good food won’t. If you make great cupcake or a great pie it will still be great years from now.Throughout 2011, I will have a cupcake vs pie battle and see which one wins out! Which do you prefer cupcake? pie? or both? 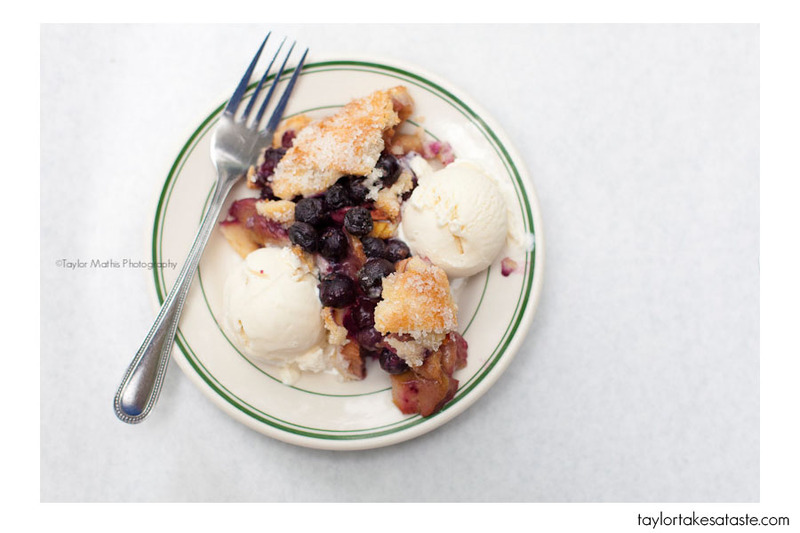 pie… there’s something about a warm slice of pie and vanilla ice cream i just can’t get enough of! although, i wouldn’t turn down a cupcake either! Thanks Christina, I had a blast in Berkeley, some great food there! great post! that fruit cupcake is so pretty. 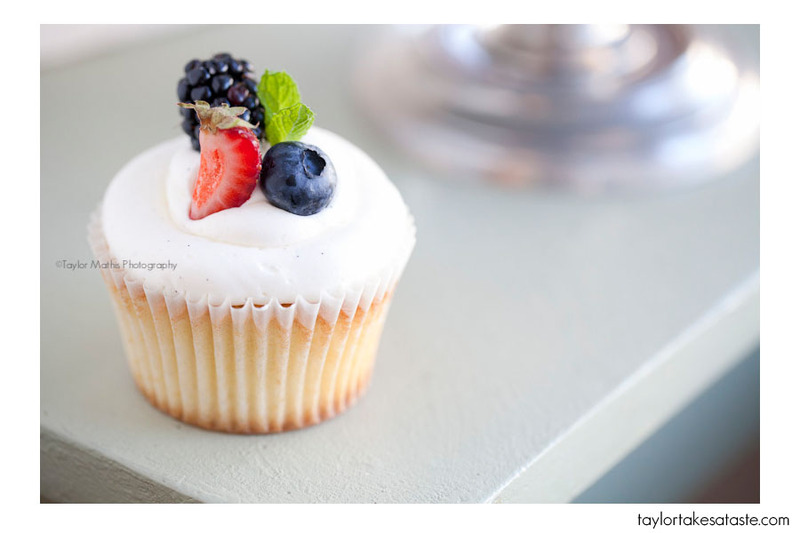 the fruit cupcake is perfection, so tantalizing i can taste the fruit and frosting thru the screen! I have to lean towards warm pie and a dollop of whipped cream or ice cream over a cupcake, a light and buttery pie crust is the ultimate comfort food, but a cupcake says fun and celebration. Thanks Cathy, That is a good point. Pie is great comfort food and cupcakes are great for celebrations! Thanks for the comment! mmmm, it’s all about the cupcakes. when you parade back to your table with a cupcake, the other customers can’t help yelping “cute!” and then you can pretend they were talking about how good looking you are . . . 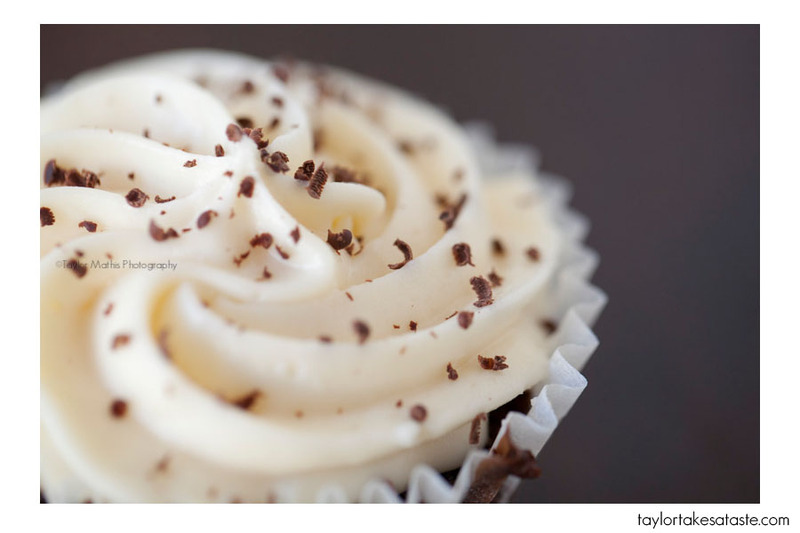 Thanks Tanja, a cupcake is the perfect accessory to go with any outfit! Sometimes our three-generations of family joke that we live in Berkeley just to eat. We eat often in Betty’s on FourthStreet (Do not miss Betty’s scrapple) and we live “just around the corner” in easy walking distance from SummerKitchen in the Elmwood neighbourhood. Fourth Street has several wonderful places to eat and shop (Buildier’s Booksource, and more). College Avenue in the Elmwood is a “village” of great icecream, wine shops, book shops, and great shopping. Both neighbourhoods have sidewalks with just enough pedestrians to be lively but not so many pedestrians to feel crowded. 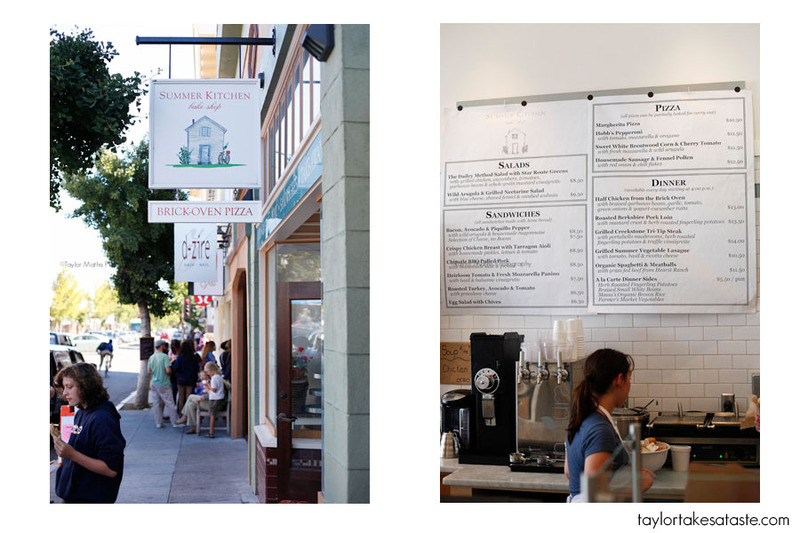 Living in Berkeley just to eat sounds like the perfect reason to live there! So many amazing places to dine at, Thanks for the comment. 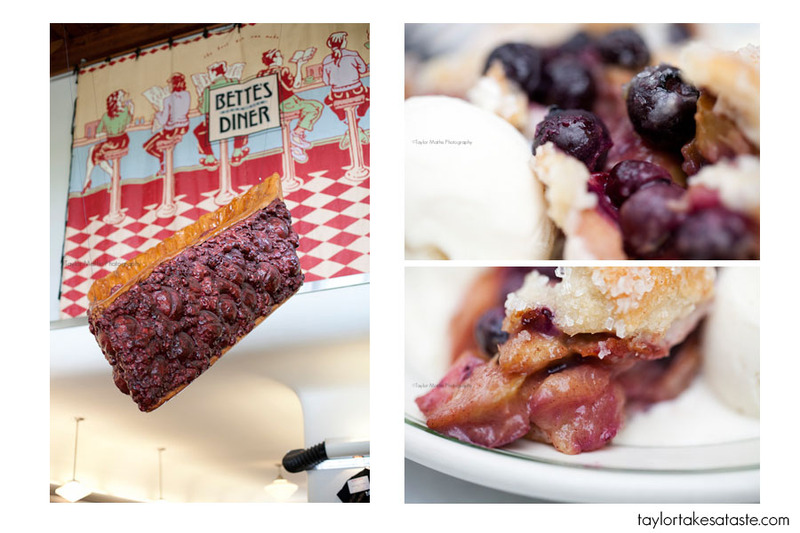 We tried Bette’s in October when we were staying with family near Berkeley… ohmygosh, so good. Their Pancake Soufflé (http://www.flickr.com/photos/ballerinagirl/5077242496/) is so good, and their scones (http://www.flickr.com/photos/ballerinagirl/5077246806/) are to die for!